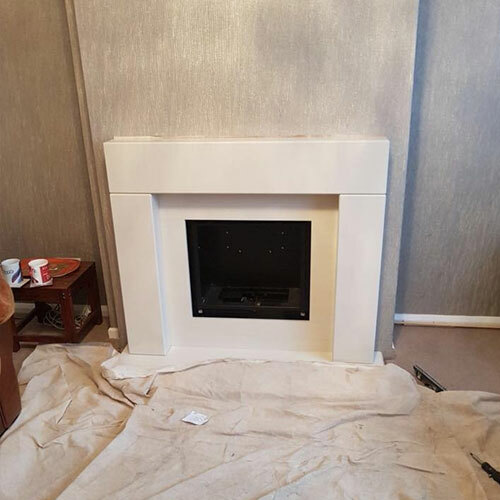 Our team has fitted this stunning inset DL 500 gas fire with 48” Belmont Suite (Surround, back panel slips and hearth) in Barley White. Installed with 5” gas 316 grade flex liner5” adapter and Terminal. 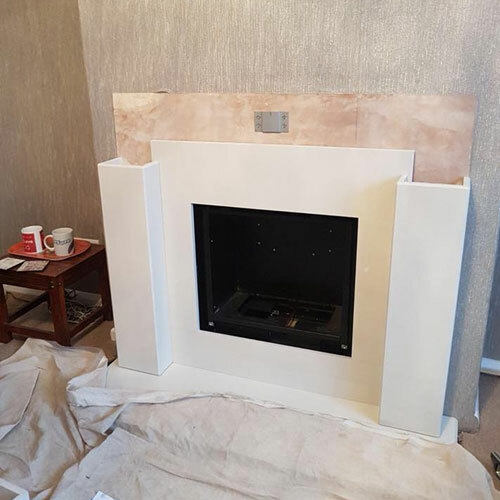 Installed to a home in Dawlish, near Paignton. 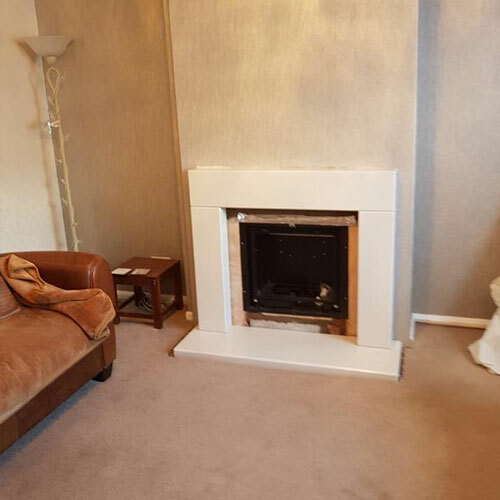 Looking to have a similar stove fitted to your home? 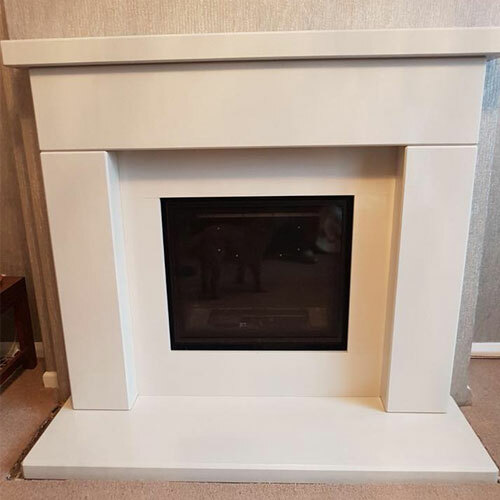 As your local stove specialists, we're able to provide you with a wide range of high quality services. 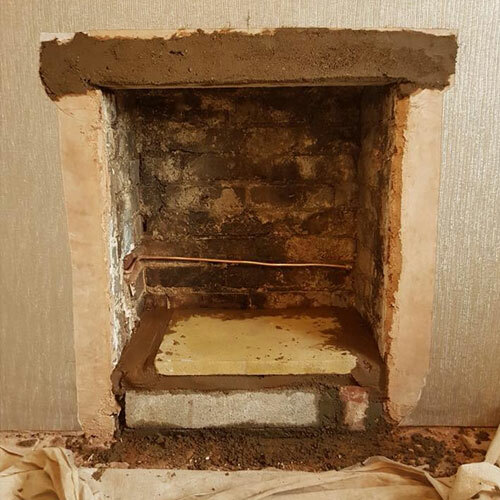 From detailed advice to stove installation and maintenance, our approved stove fitters are able to provide you with the very best of services. 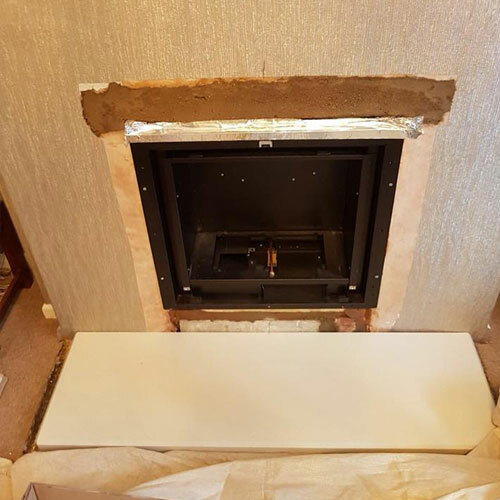 Based in Dawlish, we have a number of stove fitters in the local area, meaning that we are easily able to provide you with the services you're looking for - even in Paignton. 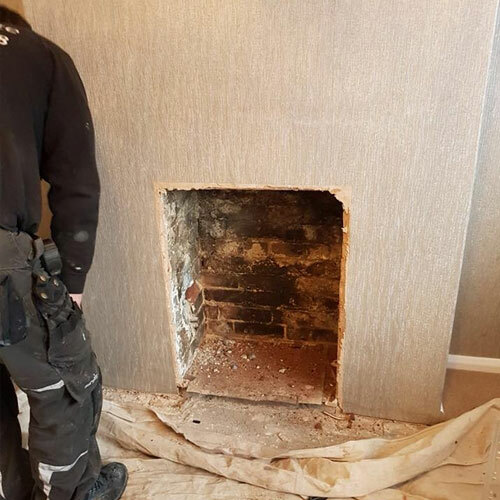 If you wish to find out more about the services that we offer, simply give us a call. 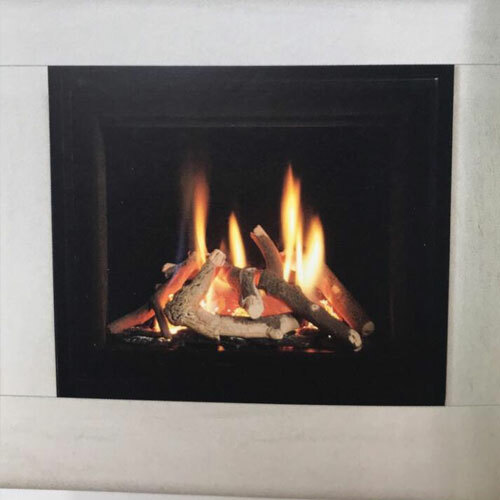 If you want to learn more about the stoves that we're able to offer you could visit our comprehensive stove showroom, located in Dawlish - just a short drive from Paignton. Here you can see what we have to offer first-hand.